and people to God while serving our campus and the world. 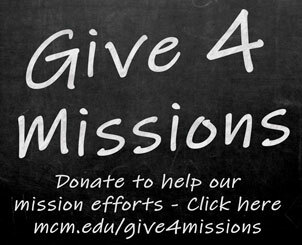 We strive to provide an environment that supports and enhances the spiritual walk of the McMurry community. That allows faculty, staff and students to become fully devoted Christians for the good of the whole world. Welcome to Religious and Spiritual Life where we strive to provide a nurturing environment that supports and enhances the spiritual walk of the McMurry community. Weaving the connections between intellectual life and spiritual growth. We provide our community an opportunity to learn about a variety of faith traditions. Our Mission is to create an authentic and inclusive community through which the faculty, staff and students become fully devoted disciples of Jesus Christ for the good of the whole world. and serving our campus and world.